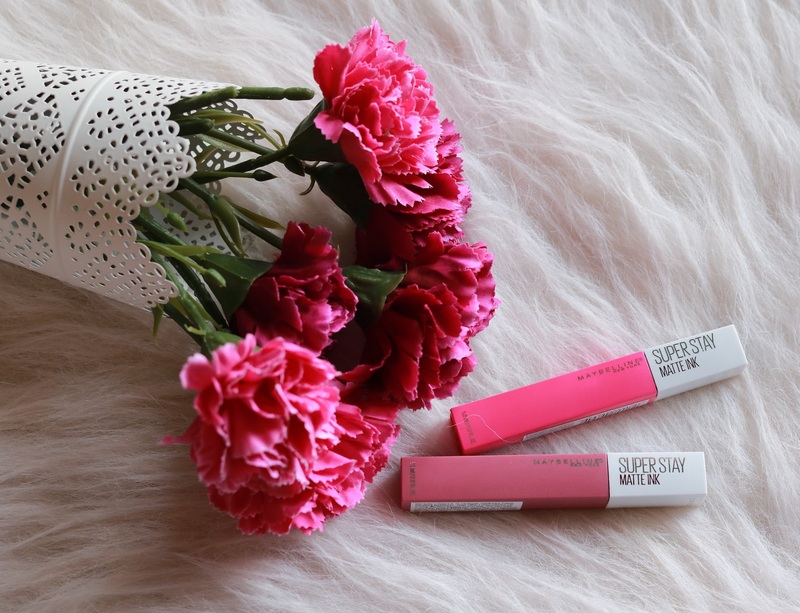 The new Maybelline Superstay Matte Ink Liquid Lipstick range has evoked very interesting reactions from people in the beauty community. There are some who are raving about the lipsticks and there are some who are dissing them left, right and center. Which group do I belong to? Read on to find out. The name is quite fancy but these are just matte liquid lipsticks. And thankfully, priced at an affordable Rs 650. There are 10 shades available and there is a color for everyone. From neutrals to a bright pink, red, orange, purple and dark winter appropriate shades, they have chosen the colour palette very well. I bought two shades for myself – Lover, a medium mauve pink with cool undertones and Romantic, a very bright pink. 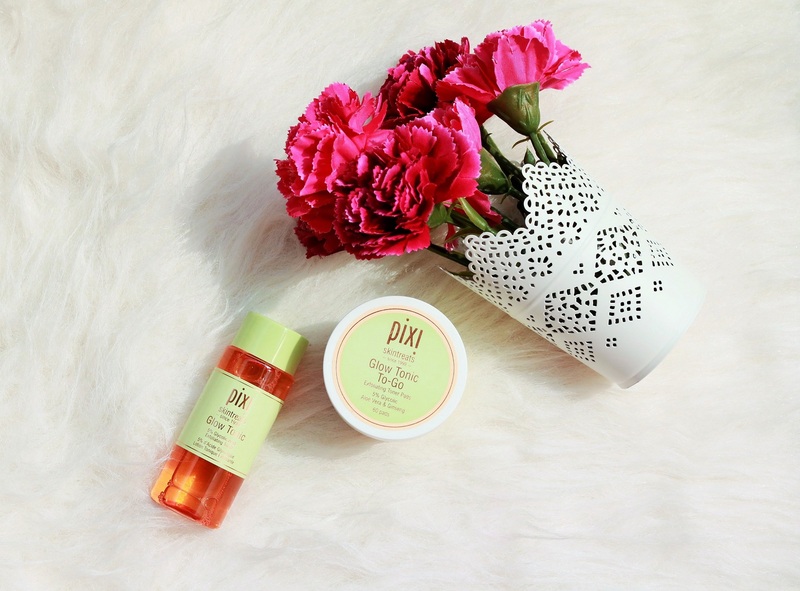 One skincare product that has made a huge impact on the beauty industry is the Pixi Glow Tonic. People have raved about this product, many consider it to be their Holy Grail of toners and there are endless reviews on it. I started using the product few months back and now, on to my second bottle. Is it worth the hype? Let’s find out. Pixi Glow Tonic is an exfoliating alcohol-free toner, formulated with five per cent glycolic acid – an alpha-hydroxy acid which helps in the removal of dead skin cells. 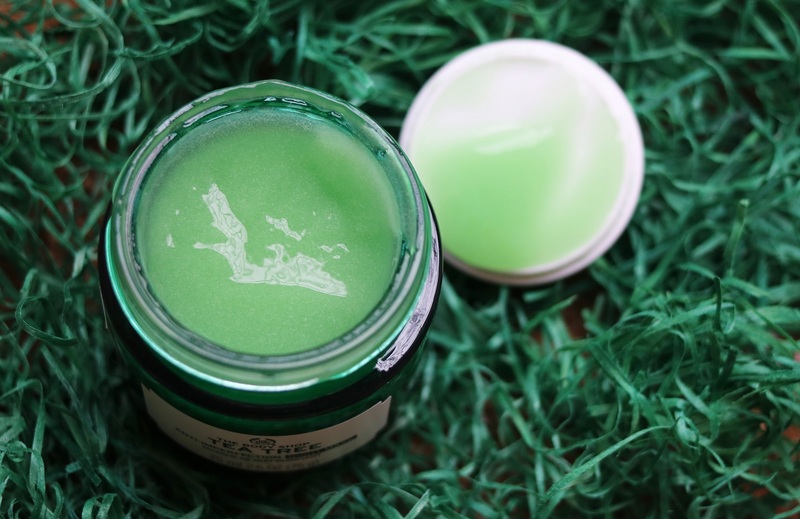 It also contains aloe vera, ginseng and other botanical extracts to nourish and soothe the skin. 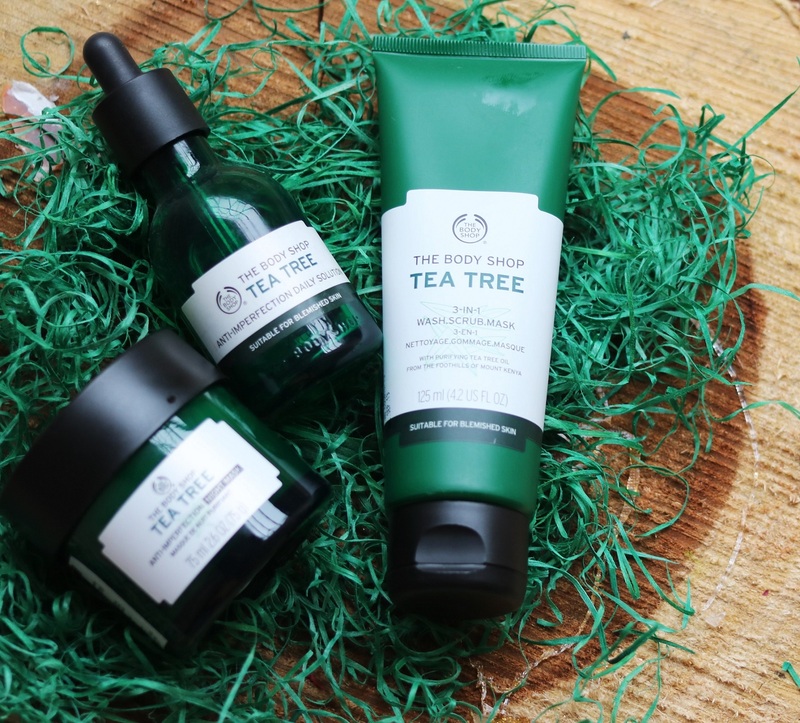 Basically, the aim of the product is to act on dullness and revitalise skin to reveal a healthy-looking glow and minimised pores. The toner is free of alcohol so it is suitable for all types of skin. I have combination skin and I have been using it regularly since July. 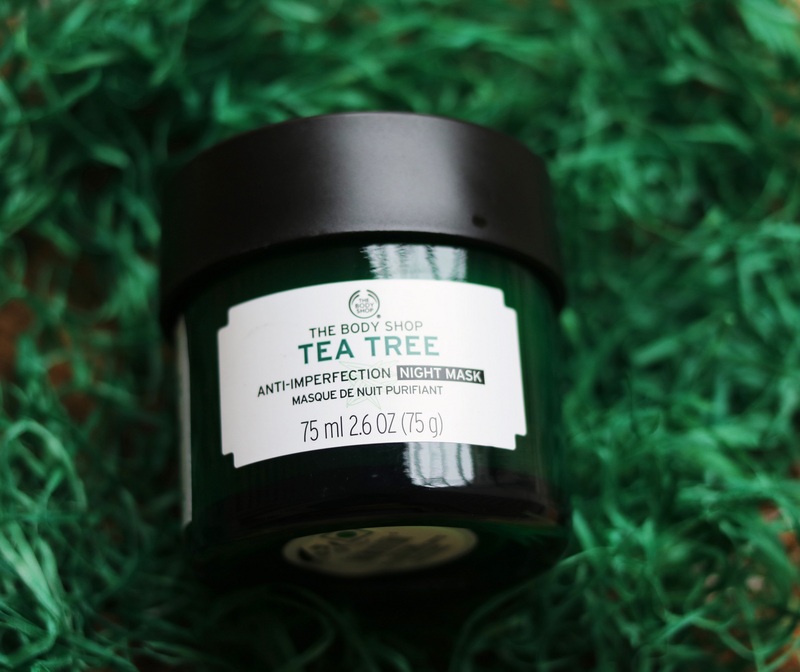 I have not experienced any dryness at all after applying it. 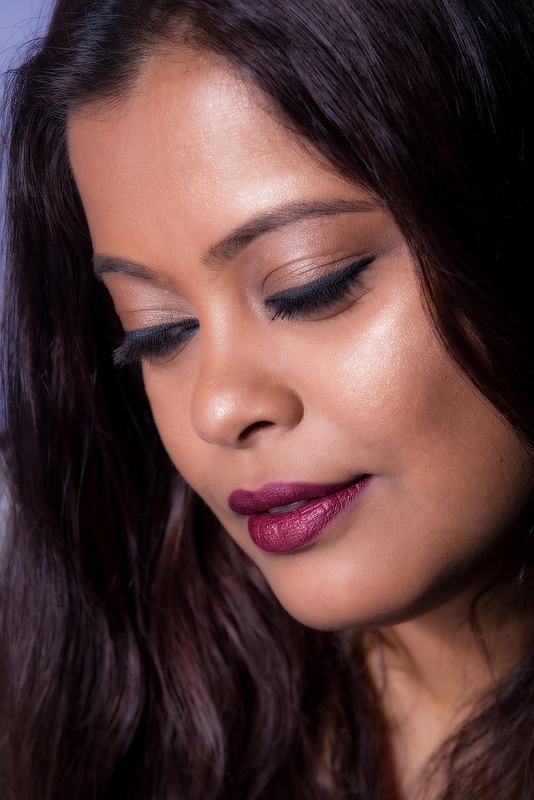 Smashbox Be Legendary Liquid Lip is a recent launch in India and the lip colors are available in two finishes – metallic and vinyl-like. These are supposed to be a hybrid between a lipstick and gloss with opaque, even coverage. I bought the shade Crush It from Nykaa and the lip colors are priced at Rs 2050. 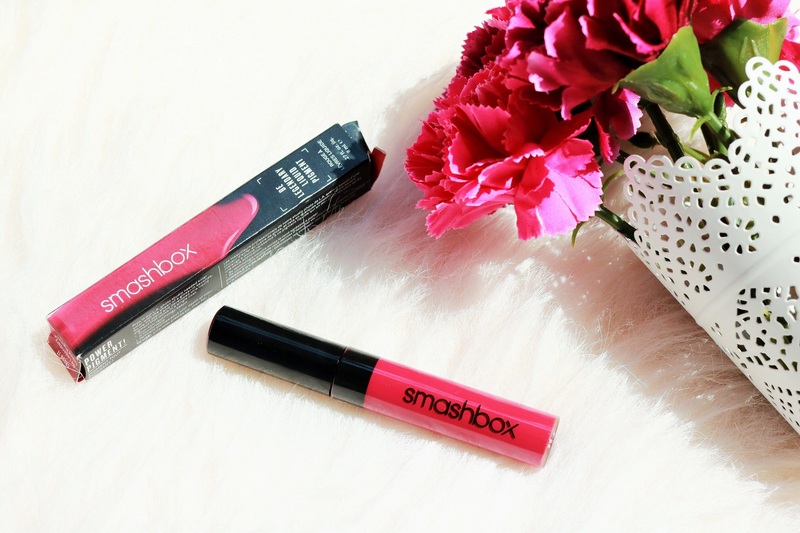 Smashbox Be Legendary Liquid Lip is a liquid lip formula that glides on with full coverage of a lipstick and high shine of a gloss in a single coat. Experience shimmering metallic and lacquered, high-shine finish lip color in gorgeous hues. I finally got around to trying the new Lakme Absolute Luxe Matte Lip Color range. It was launched couple of months back at the Lakme Fashion Week along with the Serum Foundation, Oil-in-Serum and Oil-in-Cream. I will post reviews of all these products but let’s get down to talking about the lipsticks first. 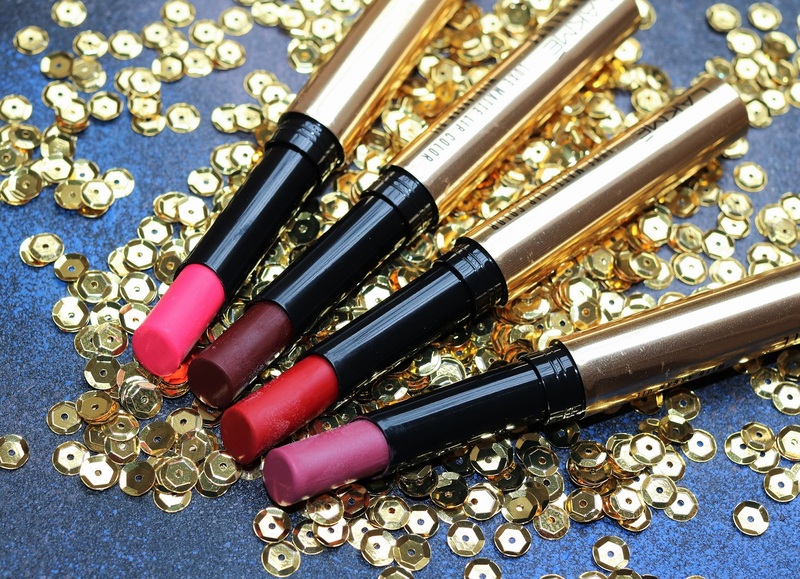 Lakme Absolute brings you the miracle beauty ingredient Moroccan Argan Oil, now in a luxurious matte slimstick called the Lakme Absolute Luxe Matte Lip Color with Argan Oil. 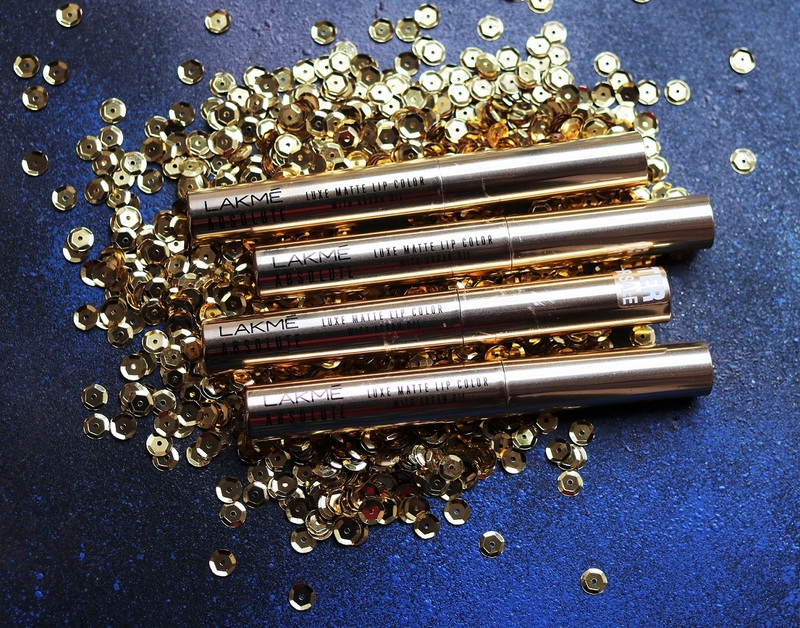 The luxurious silky formula of the Lakme Absolute Luxe Matte Lip Color with Argan Oil nourishes lips, while delivering rich and intense color.